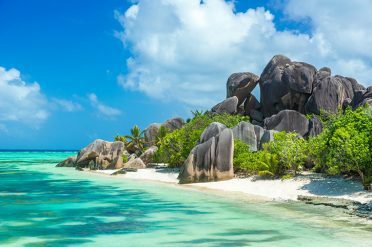 Experience the best of the Seychelles on an island hopping holiday visiting the beautiful islands of Mahe, Praslin and La Digue. After an overnight flight, arrive into Mahe, the main island of the Seychelles. Transfer to AVANI Barbarons, your hotel for the next four nights which is set on a beautiful secluded beach in the west of the island. During your stay, you may like to explore the sleepy capital with its replica mini version of Big Ben and bustling markets or take a guided tour to the scenic south. 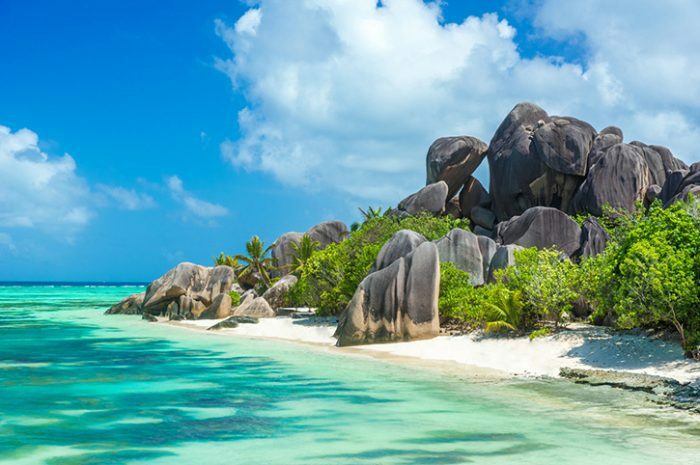 Transfer to the jetty for a 45-minute catamaran to the country’s second biggest island, Praslin. Stay at Coco de Mer for the next three nights which is located on a peaceful beach. The large exotic gardens can be explored on a free guided tour that will introduce you to many intriguingly named plants and colourful birds. 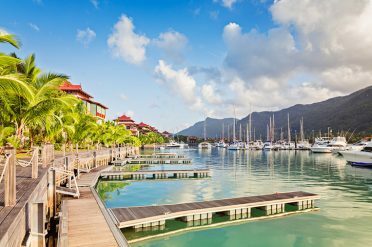 On your last day enjoy a full day tour with a visit to the famous Valle de Mai to see the coco de mer, before hopping on a ferry for a short 15-minute ride to La Digue. Explore this laid back island where traditional modes of transport are still the main way of getting around. You will see the Union estate, the spell-binding beauty of Anse Source D’argent beach and enjoy a delicious Creole lunch. Catch the catamaran back to Mahe ready for your flight home.